Search Results for "aurora boreal"
Bright aurora seen from a boreal forest. 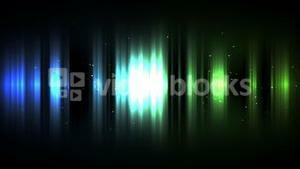 Ambient aurora lights create from blue and green wave color for abstract background. Brilliant indigo Northern Lights streak against an inky sky. Aurora borealis, Northern lights on sky with stars. Silhouette trees and night time space with green aurora. 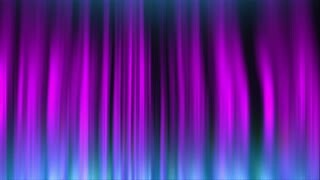 Ambient aurora lights create from multicolor wave and changing for abstract background. Time lapse of Aurora Australis as the ISS travels pass the southern Indian Ocean to south of Australia on August 19, 2017. 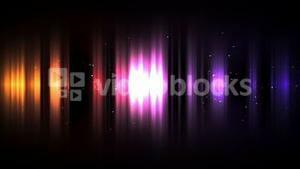 Elements of this video furnished by NASA. Time lapse focuses on the Aurora Borealis and the limb of the Earth as the ISS travels across the North Pacific Ocean on January 25, 2012. Elements of this video furnished by NASA.